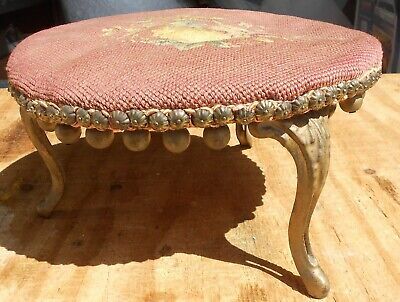 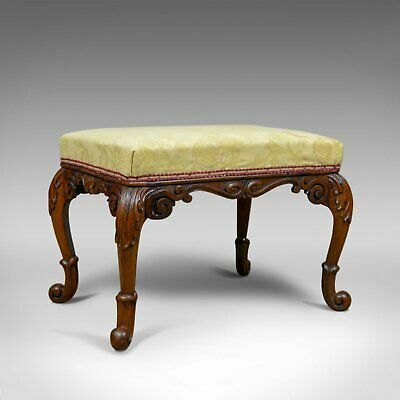 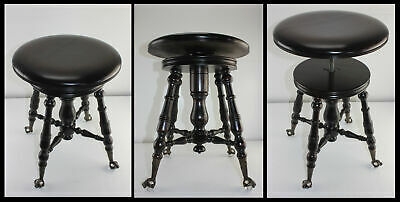 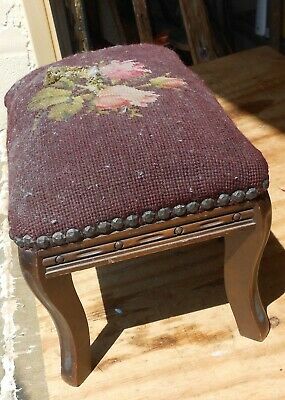 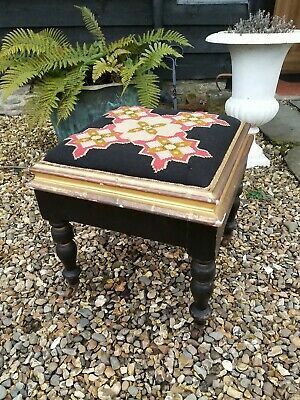 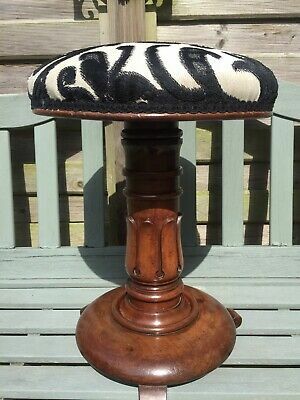 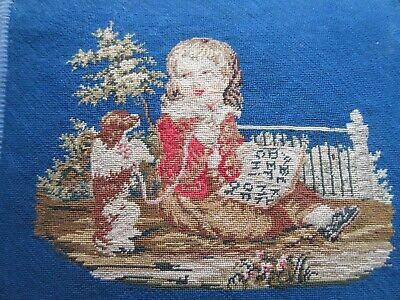 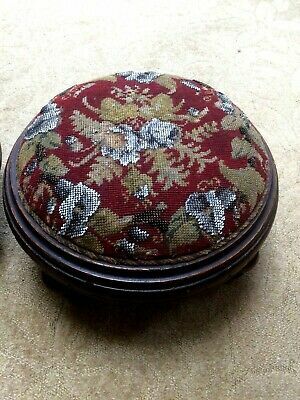 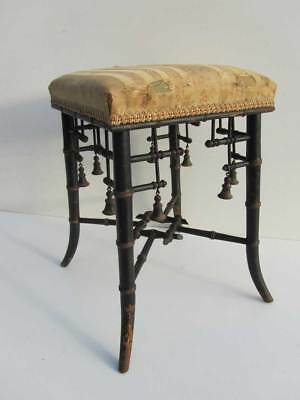 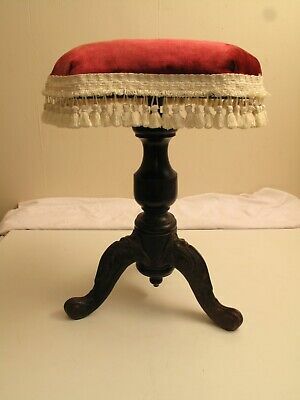 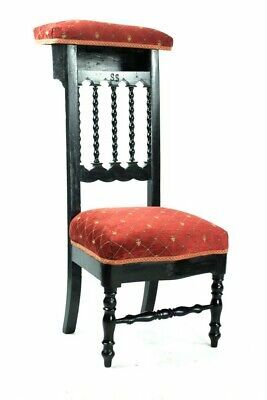 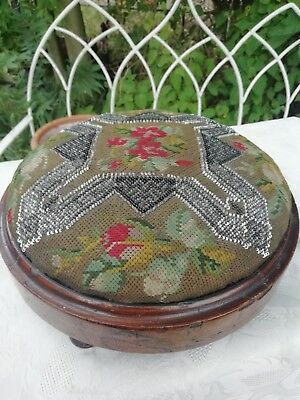 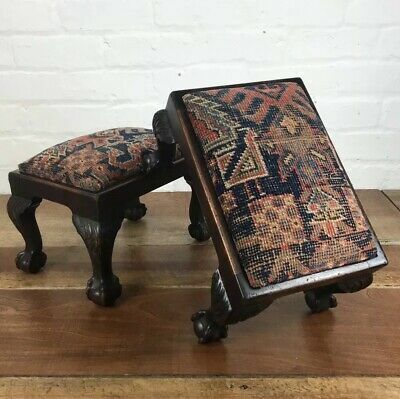 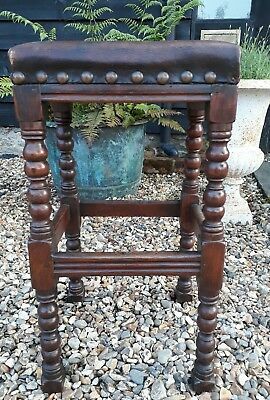 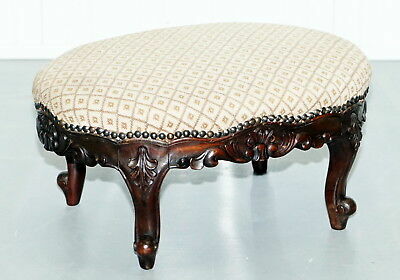 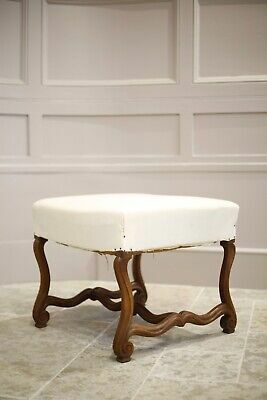 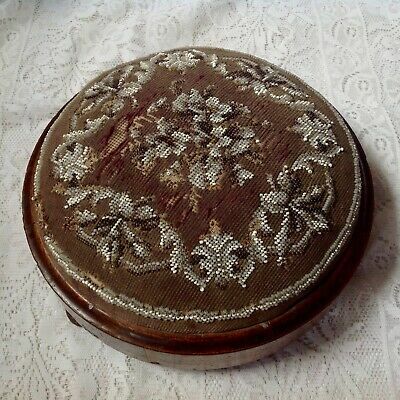 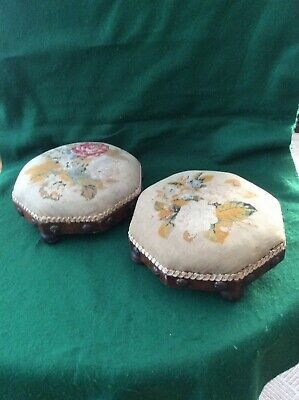 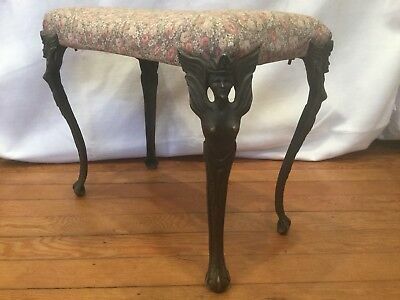 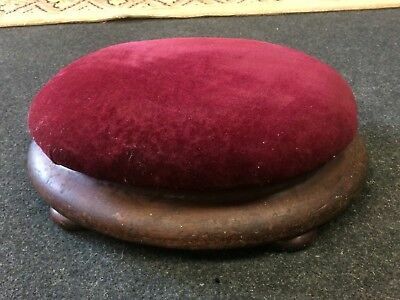 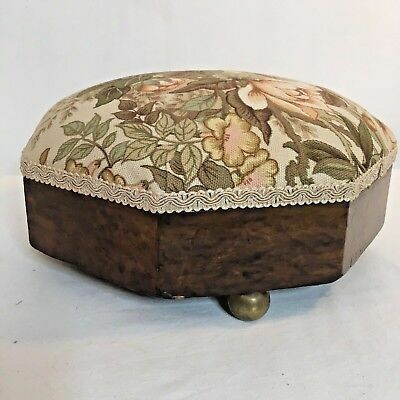 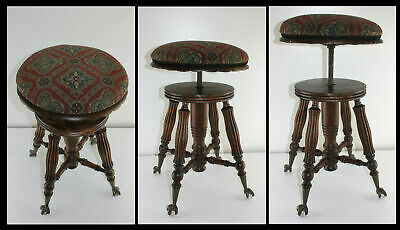 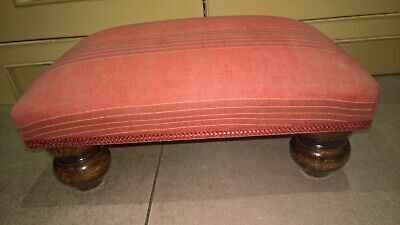 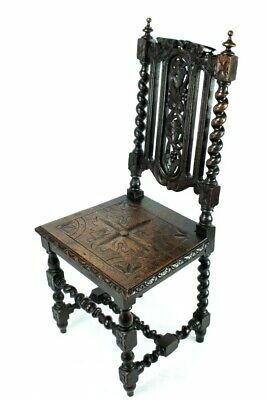 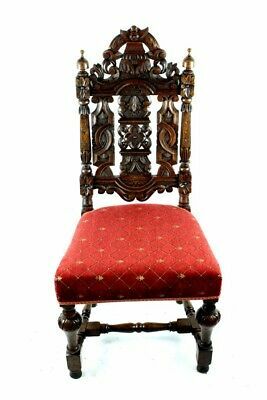 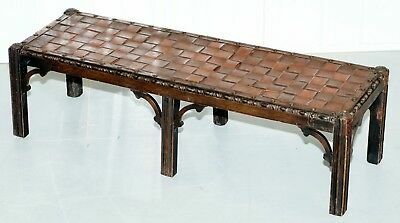 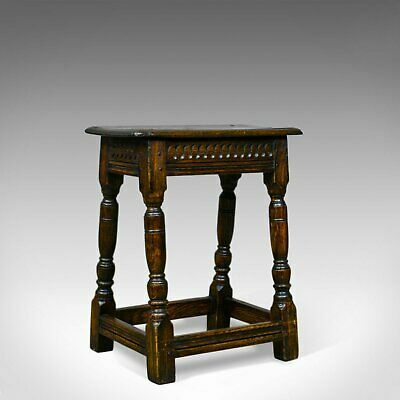 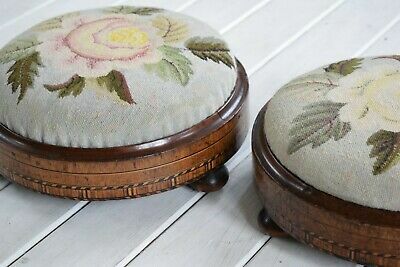 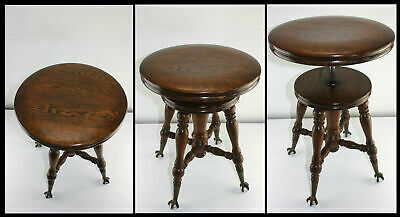 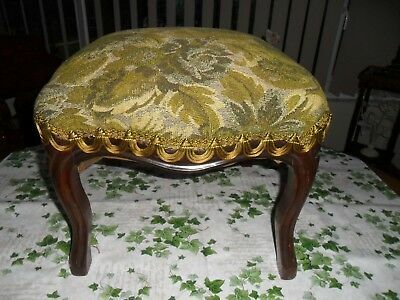 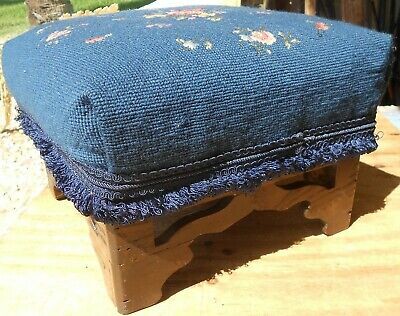 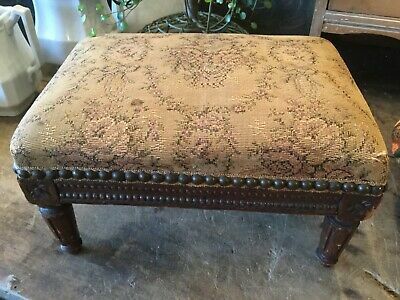 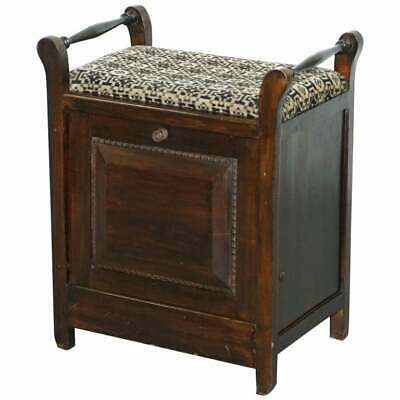 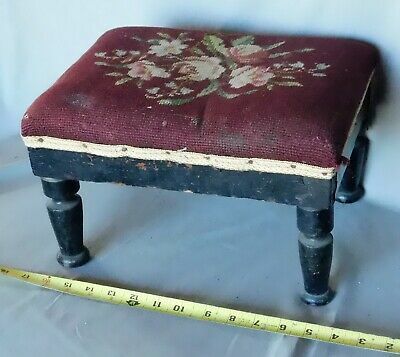 Antique Victorian Mahogany Framed Hand Beaded Footstool Set On Three Bun Feet. 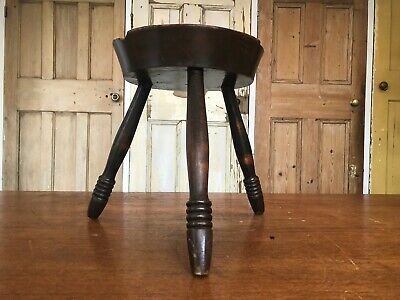 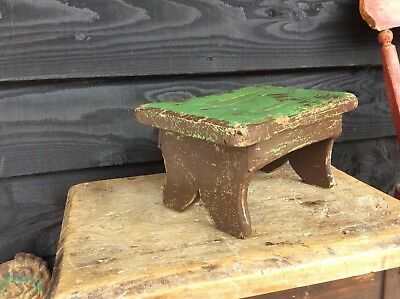 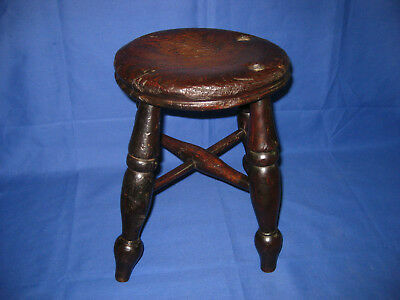 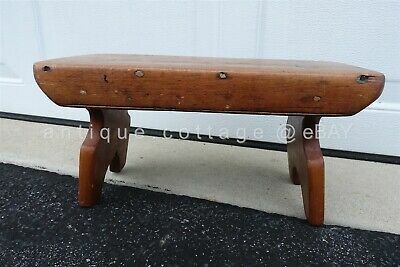 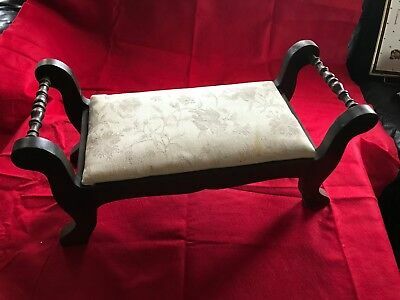 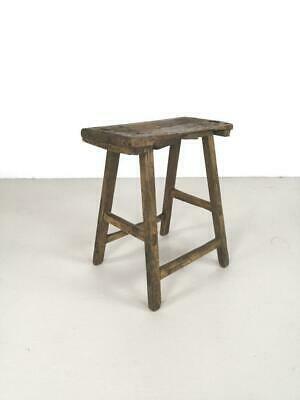 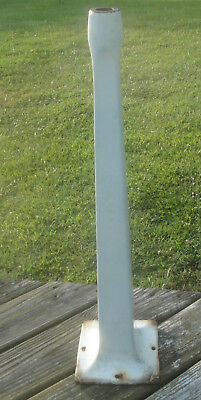 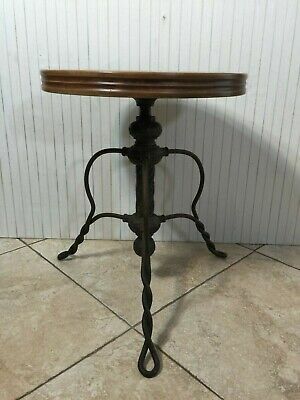 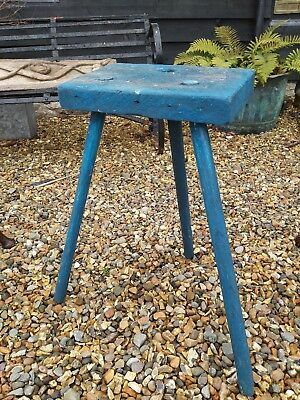 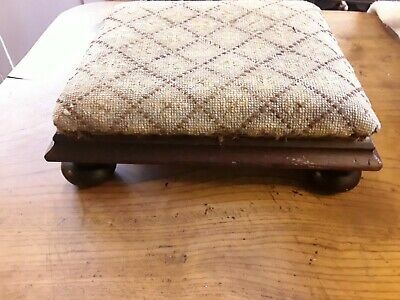 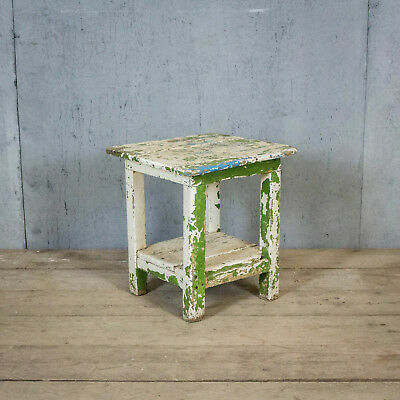 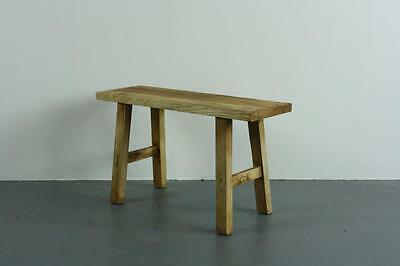 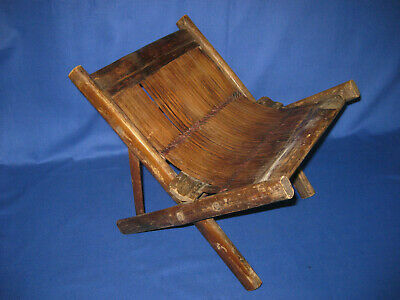 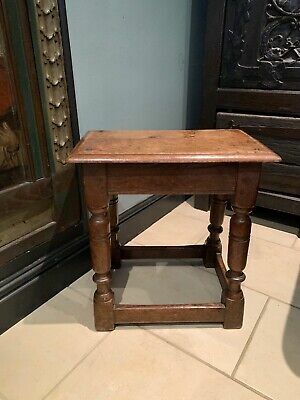 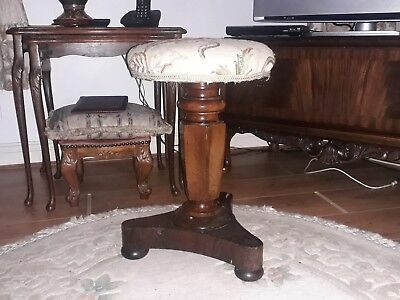 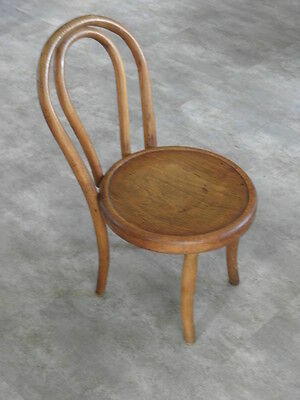 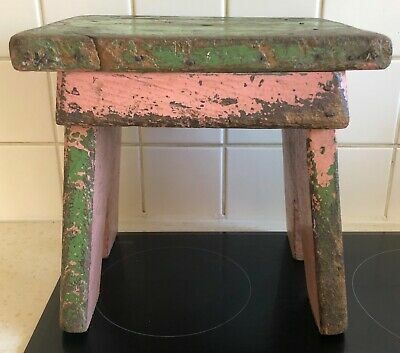 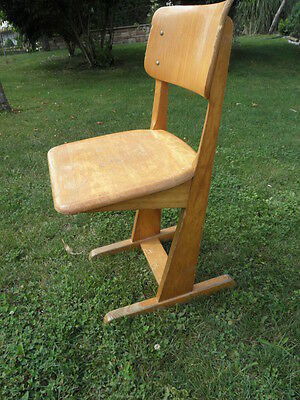 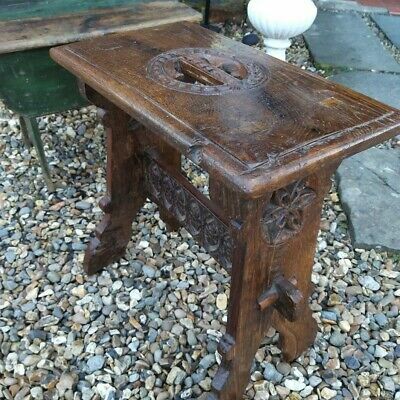 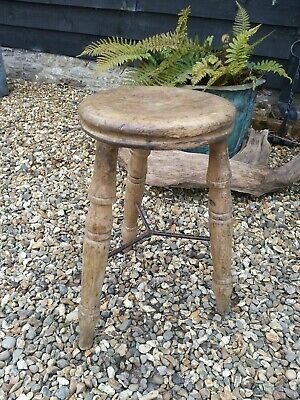 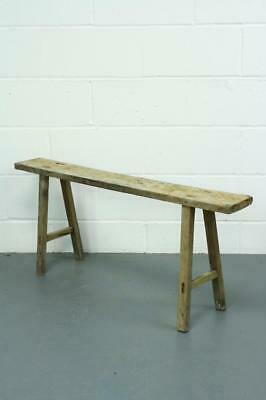 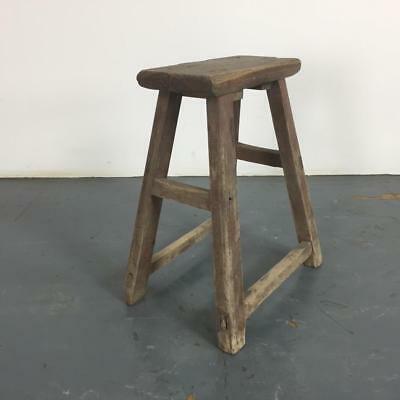 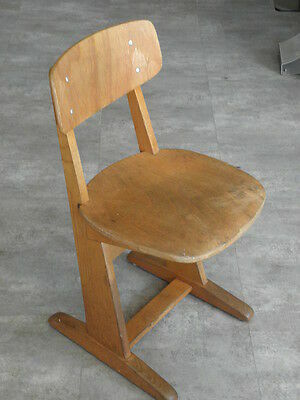 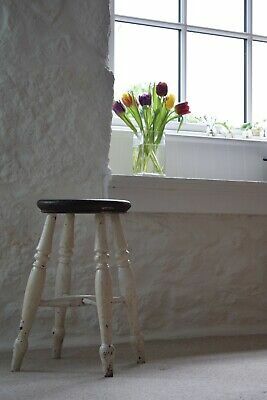 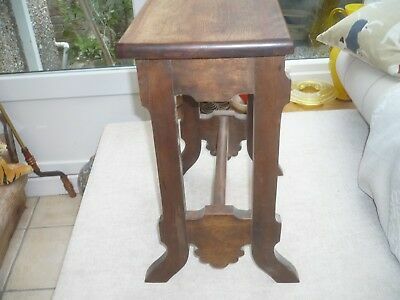 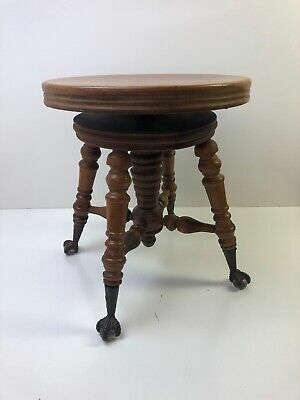 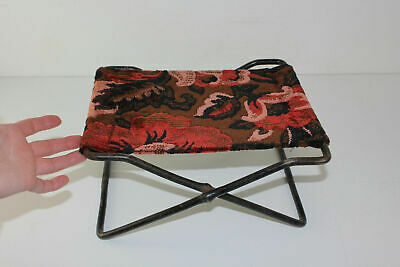 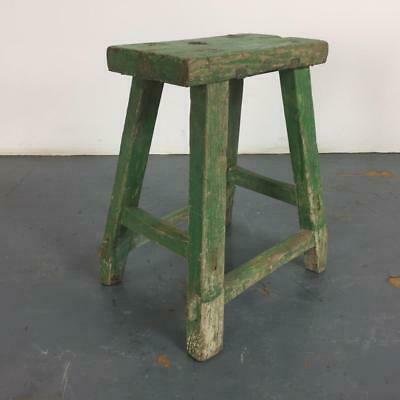 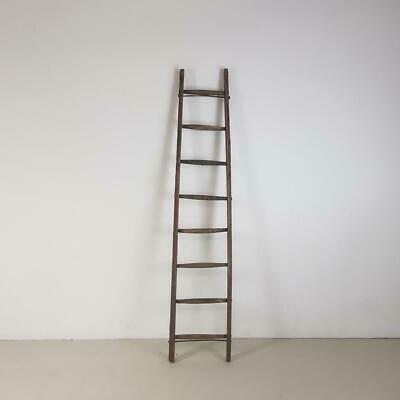 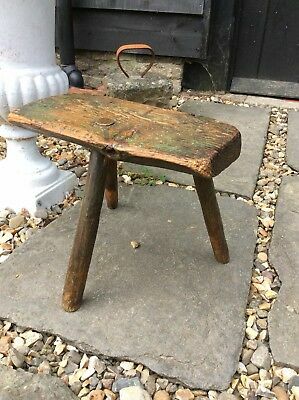 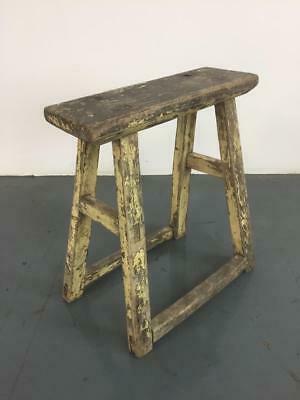 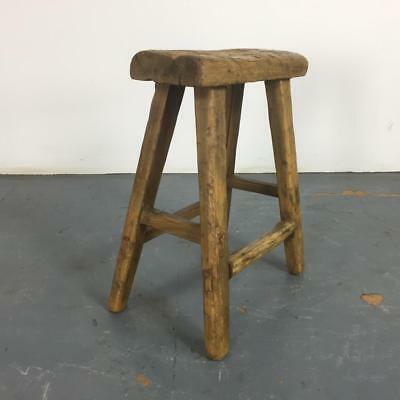 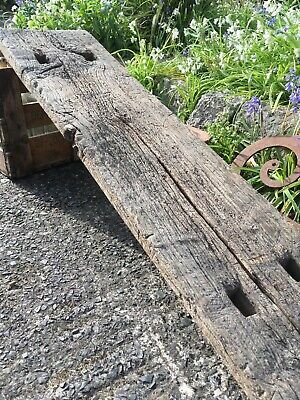 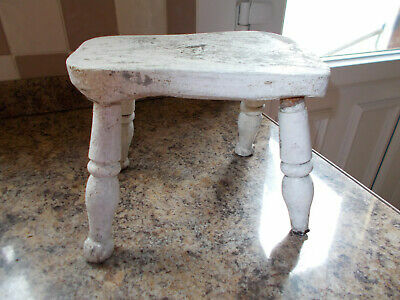 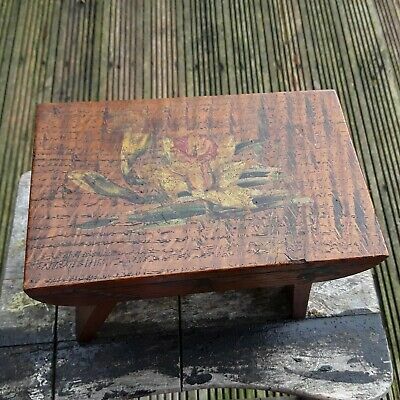 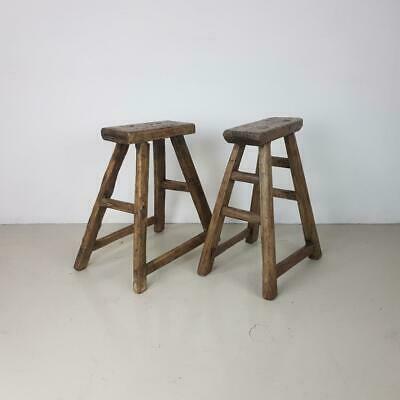 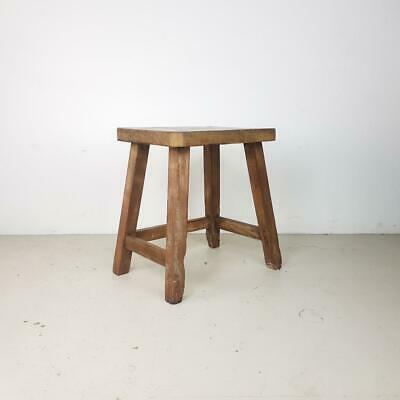 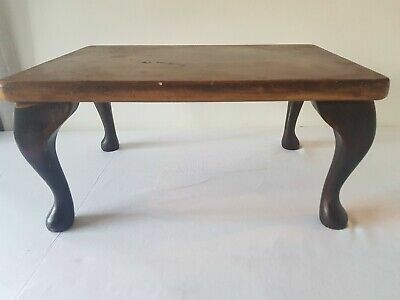 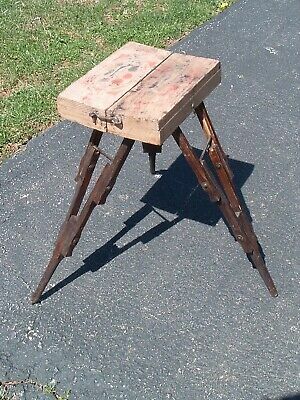 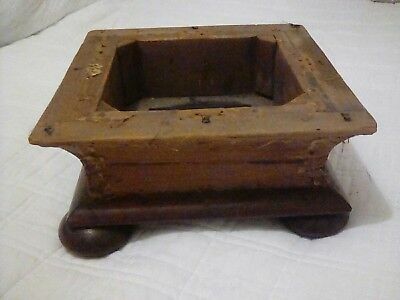 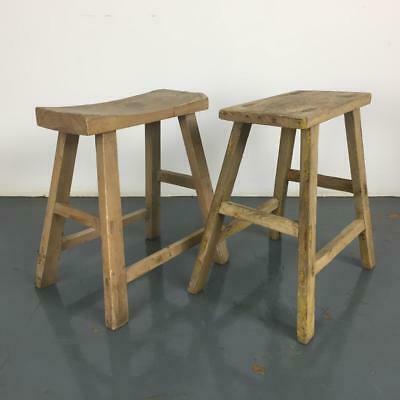 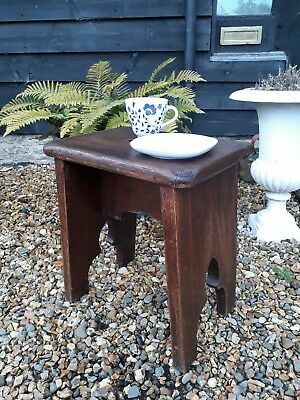 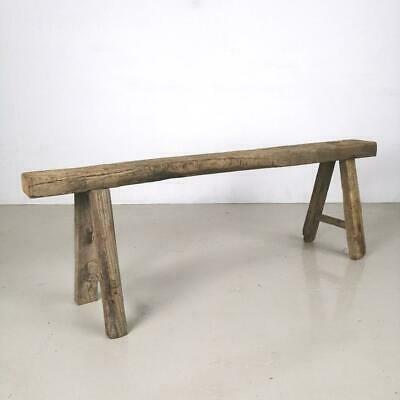 Unusual Asian Antique Primitive Small Bamboo Stool. 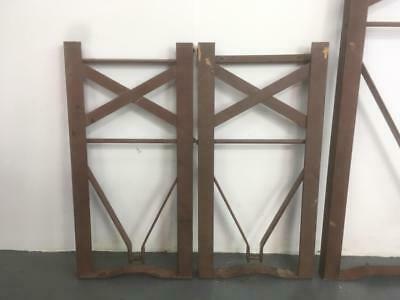 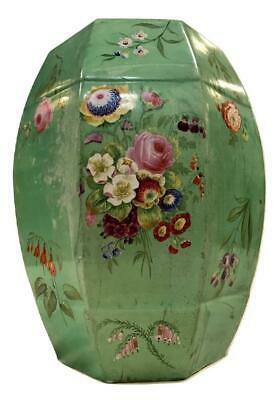 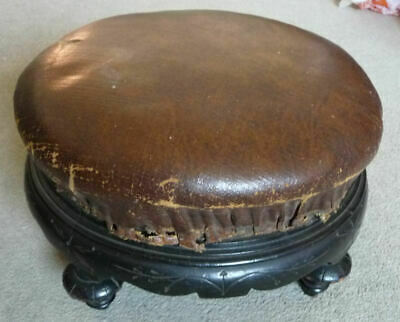 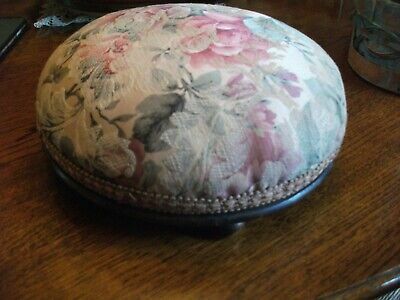 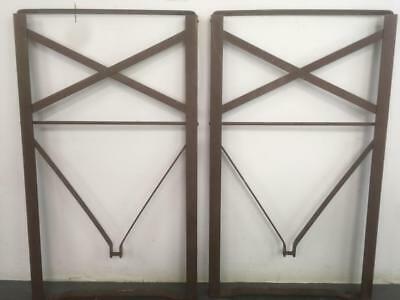 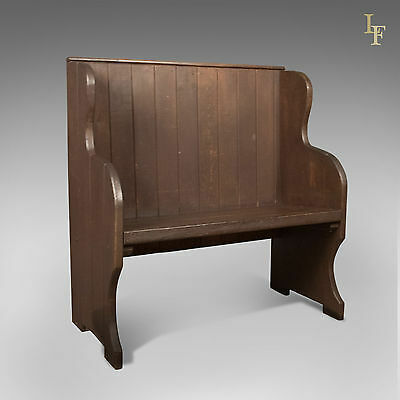 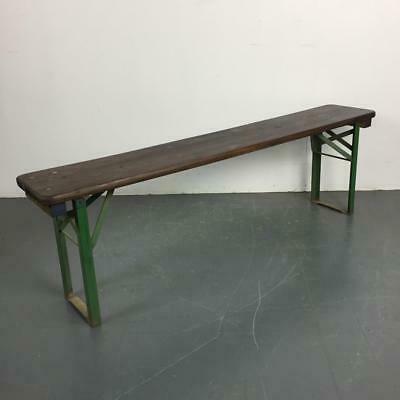 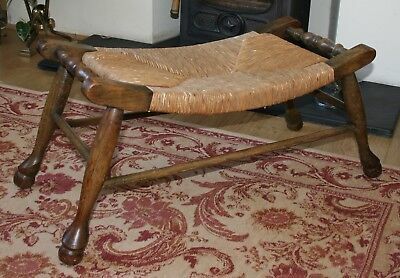 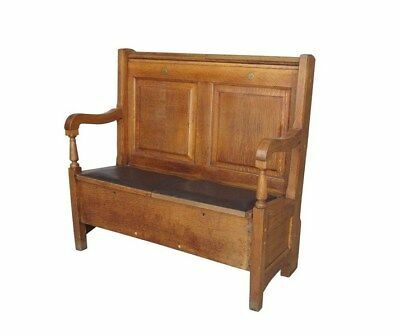 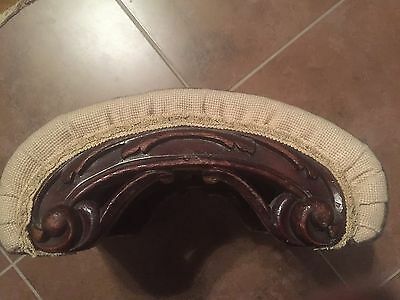 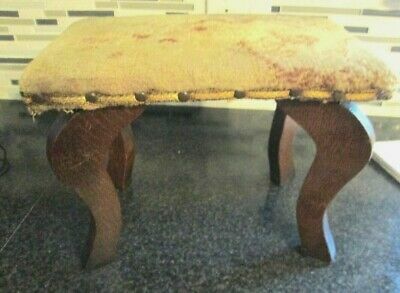 Victorian Footstool - Upholstery Project!